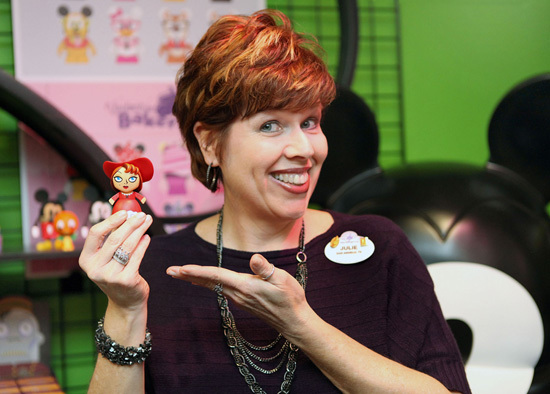 Long-time merchandiser Julie Young is now responsible for Vinylmation. Julie spent more than 10 years with Disney pins. She has an incredible passion for creating memorable merchandise. 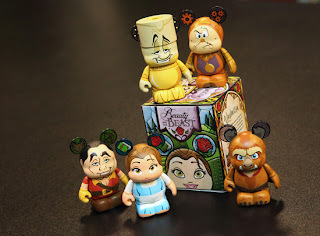 What is one word to describe your experience with Vinylmation so far? 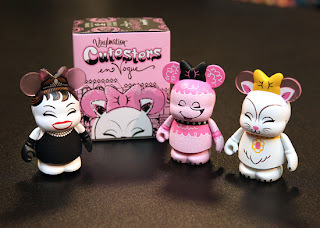 What are some of the changes that Vinylmation fans can expect to see? What are some of your favorite upcoming series and figures? 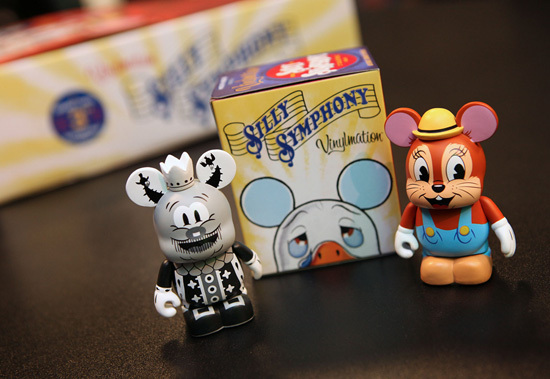 Do you have any words of wisdom for a new Vinylmation collector?